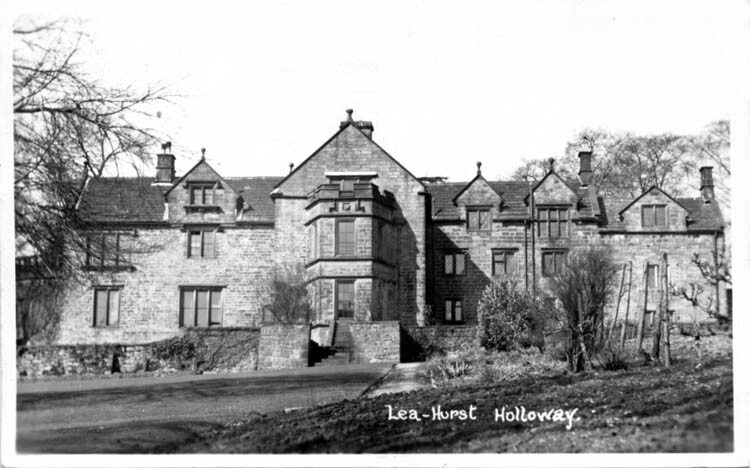 Although Florence Nightingale lived at nearby Lea-Hurst in Holloway she was actively involved in happenings at Crich. She was in correspondence with its vicar Revd William Acraman and the village doctor Christopher Bencowe Noble Dunn, who was also the medical officer for the Belper Union. Read – Letter to Revd Acraman 16 August 1878 about the shipwreck of her nurses. Read – Letter to Revd Acraman 26 November 1881 about temperance (or lack of) in Crich. Listen – Hear Florence Nightingale spealk in a rare recording made in 1890.